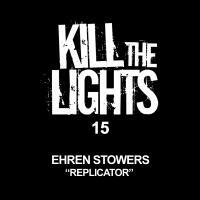 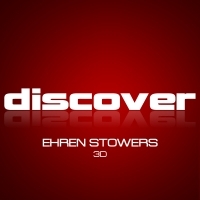 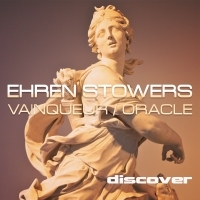 Ehren Stowers has been a regular on the London Trance scene for many years. He brings with him, years of successful experience as a Producer, Promoter and DJ. After living in New Zealand for most of his life, Ehren returned to London in mid 2002 and almost immediately begun playing regularly for â€˜DPressureâ€™ at the Soundshaft. 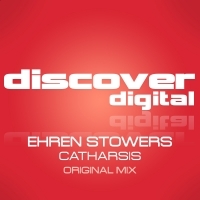 Born out of this relationship, in late 2003 came Trance Generation where he now holds a residency.